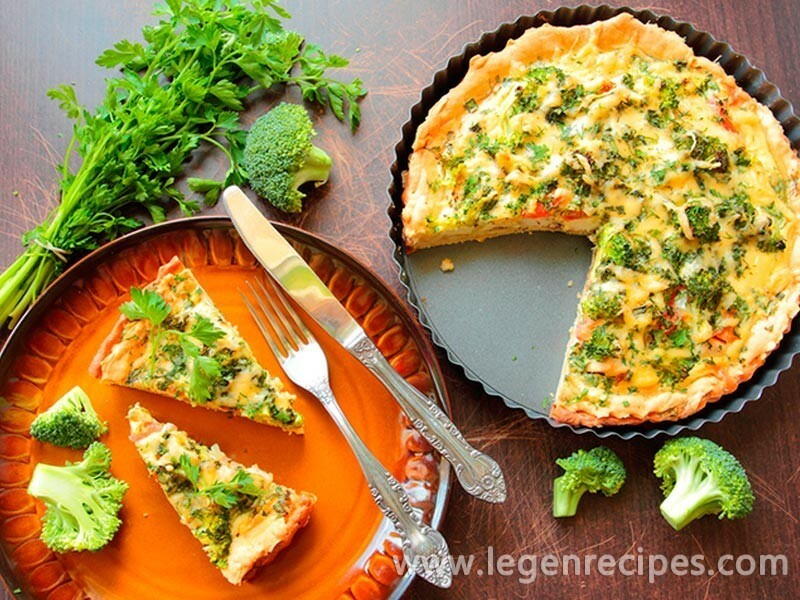 Cabbage pie: recipe with broccoli and cheese. 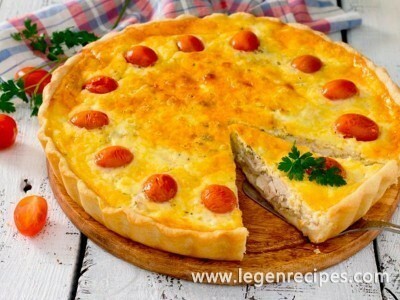 Delicious cabbage pie – prepare dish of broccoli under sour cream and cheese sauce. Lets cook cabbage pie, but not just cabbage, and broccoli. 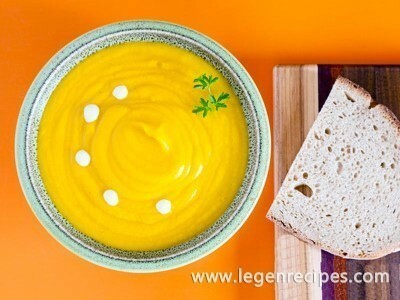 Because this vegetable is very useful, it is rich in vitamins and minerals, has a neutral taste, so it looks great in various dishes and in baking, and in salads, and in soups. 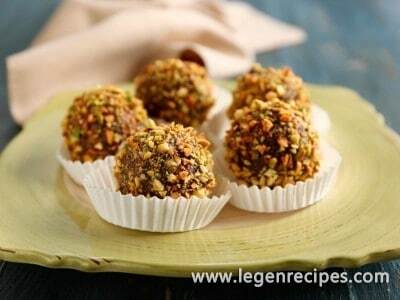 Connect the sifted flour with soft butter and RUB into crumbs. Mix lemon juice with salt and water, gradually pour in flour mixture and knead a soft dough. Broccoli disassemble into small inflorescences. Finely slice the onion. Bell pepper cut in small pieces. Grind the herbs. Adyghe cheese (or cheese) cut into cubes. Hard cheese three on a coarse grater. Saut? onion in oil, add bell pepper and fry for 10 minutes. Then add Adyghe cheese and lightly fry on all sides for 3 minutes. Put into the pan the broccoli, add spices and water, salt and ink on low heat under a lid until soft 10-15 minutes. Cool the filling. Roll chilled dough to a thickness of about 0.5 cm, put in a greased vegetable oil a baking pan and mold the bumpers. Top laid out and spread the filling, fields, sour cream, sprinkle with grated cheese and herbs. Send pie with broccoli in a preheated 200°C oven and bake for 20-25 minutes, until Golden brown. Ready pie with broccoli take out from the mold, cool and serve.